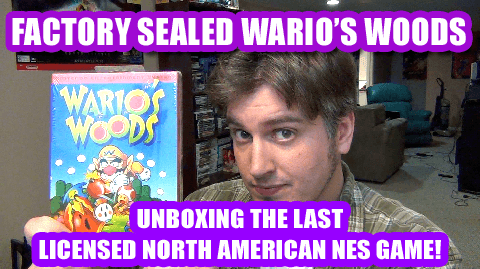 Come wax nostalgia with me as I open an NES game, factory sealed, for the first time since the early 90s. This was more to document the experience more than anything else. What’s interesting though, is that this is the last NES game ever commercially released that was licensed by Nintendo…at least in North America.